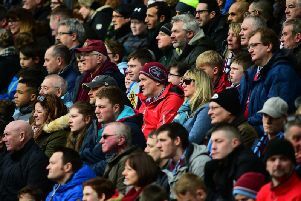 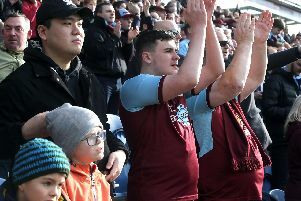 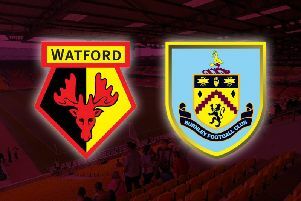 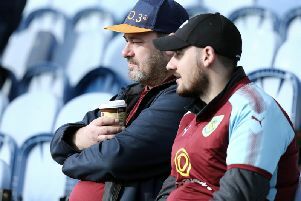 Burnley fans took to social media following the victory over Wolves which moved them five points clear of the relegation places. 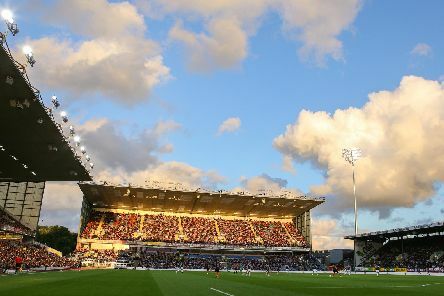 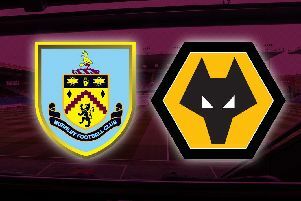 Burnley secured a massive three points in their battle against the drop as Wolves fell victim on Sean Dyche's 300th game in charge of the Clarets. 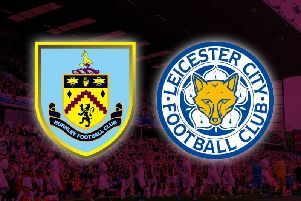 Burnley were beaten by the ten men of Leicester City as Wes Morgan's last gasp goal was enough to take all three points back home to Leicester. 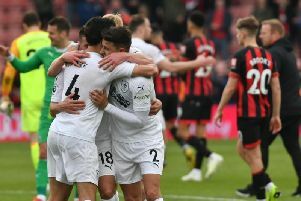 Ten man Leicester City stole all three points in the dying moments of the game as the Clarets succumbed to their fourth straight Premier League defeat. 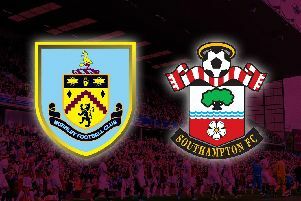 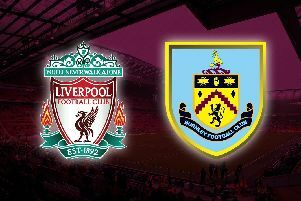 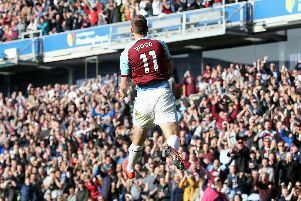 Despite taking the lead at Anfield through Ashley Westwood the Clarets suffered their third successive Premier League defeat. 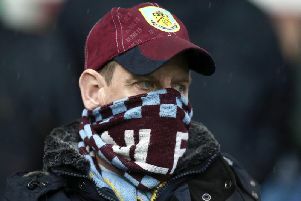 Burnley fans took to social media following the defeat at home to Crystal Palace. 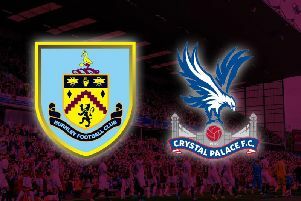 Burnley crashed to a second consecutive Premier League defeat as Crystal Palace took all three points back home to Croydon. 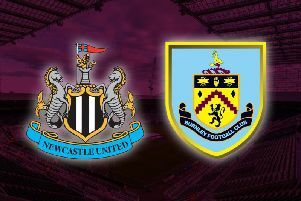 Burnley's unbeaten run came to a dismal end after a lacklustre performance at St James' Park. 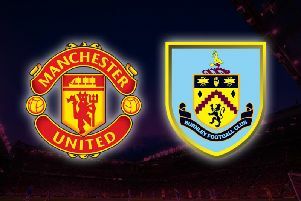 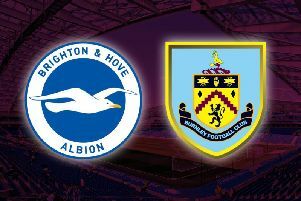 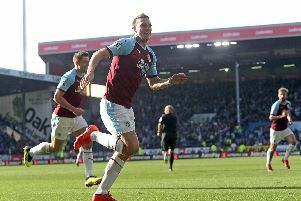 Chris Wood and Ashley Barnes goals made it eight Premier League games without defeat as they disposed of Tottenham Hotspur at Turf Moor. 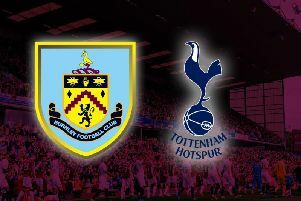 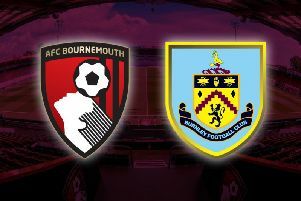 Former Clarets striker Andy Payton gives his verdict from Turf Moor as Sean Dyche's side all-but ended Tottenham Hotspurs' title hopes with a 2-1 win to go eight Premier League games unbeaten. 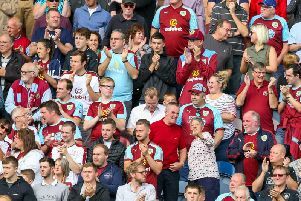 Burnley fans left Turf Moor understandably proud of their teams performance as they sent Spurs back to London pointless.